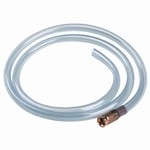 A must have for camping, hunting, or as an essential emergency preparedness item. 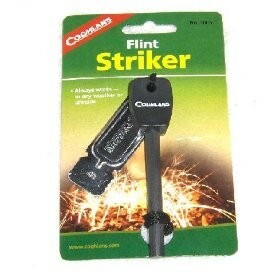 Be able to light a fire in all conditions with this durable flint stick and steel stirker set. Simply hold the striker metal blade at an angle and move the flint stick down the length of the rod to aim sparks into a bed of tender. Easy, portable and very useful.